Life of a mad typer: ~OVER~ Life of a mad typer Summer nights Giveaway! 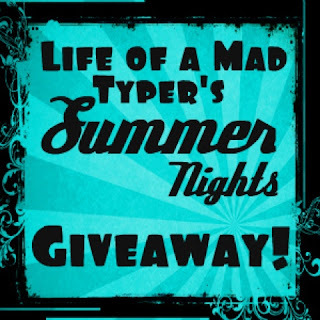 ~OVER~ Life of a mad typer Summer nights Giveaway! This is Rubyblood,Your host for this giveaway! I Have been working on making this the best giveaway it can be! I contacted local small businesses and asked if they like to sponsor a prize. So in this giveaway we have as sponsors:Black Iris Emporium (my company),Beauty junkie,JtCreationz,Diane wing,Fugaloo design! 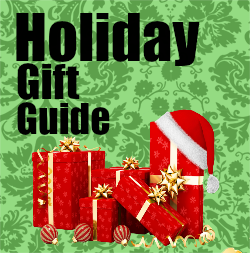 So scroll on down and wait for the rafflecopter to load and enter to win! This giveaway is being hosted by Life of a mad typer and prizes will be shipped by sponsors. All other blogs assisting in giveaway are not responsible for prizes. I want to win the rainbow mother of pearl bracelet and earring set. I would like the beauty pack from Beauty Junkie. Would love to win the prize pack from Black Iris Emporium. A beauty pack from Beauty junkie. Im excited for the beauty pack from Beauty junkie. I would love to win the one from Beauty Junkie's! The prize pack from Black Iris Emporium. If I could choose that is! I would like to win this prize: A rainbow mother of pearl bracelet and earring set from JtCreationz...Thanks so much! A beauty pack from Beauty junkie!! Wow, what a great giveaway. I would say anything beauty is a win win. The first , second or last prize, so awesome! Either beauty junkies or jewelry.Oh, on the picket fence votes,the very first entry comes up as error 404. I would like either the beauty pack or the rainbow mother of pearl bracelet and earring set. Rainbow Mother of pearl bracelet and earring set. I would love to win the prize pack from Black Iris Emporium! Awesome giveaway!!! Good luck everyone! fingers crossed for the beauty junky!!! I would love to win the beauty pack!